Ken Maddox Heating and Air Conditioning Inc., a family owned and operated company, has been providing the highest quality heating and air conditioning products and services to the residents of central Indiana for over 31 years. 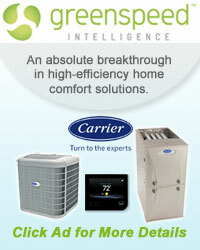 We have built a solid reputation around our award winning service and installation departments. 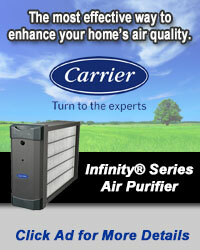 Since 1979, we have established ourselves as the number one HVAC choice for reliability and affordability. Whether you need to schedule a service call, are interested in our maintenance agreements, or want to take advantage of our free estimates on replacements, we are here to provide you with friendly individualized care. Our highly trained staff will answer your questions, handle your concerns and ensure you are completely satisfied. Our technicians are qualified to service and install all makes and models. 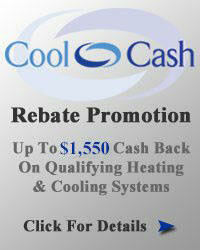 At Ken Maddox Heating and Air Conditioning Inc. your satisfaction is our number one priority. Call on us 24 hours a day, seven days a week to speak with one of our friendly customer service representatives. A partnership with the Greater Indianapolis Chamber of Commerce provides value through connecting, advocating, savings and educating members. Our members make an investment in our community. The Indianapolis Chamber works to be the leader in making Indianapolis the best place to live and to business.